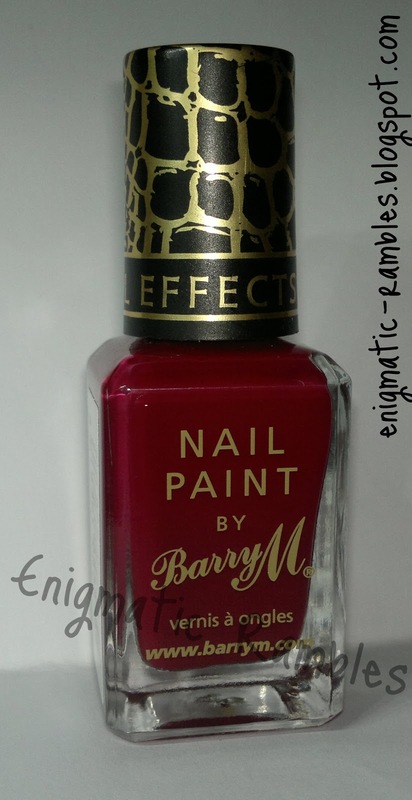 This is the Burgundy Croc Effect polish, I have already swatched the black one here, and compared the finish / effect to the crackle effect Barry M Polishes here. So the basic idea is this is a polish you paint over another polish which isn't dry, has to be touch dry but not 100% dry. 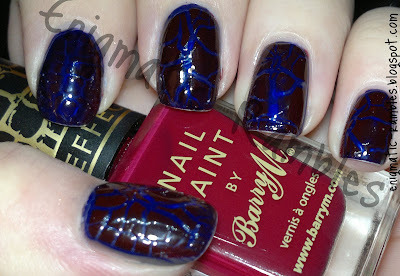 It takes longer than the ordinary crackle type polishes as well. I have swatched this over a navy and a pink polish to show how it works. Basically it isn't very opaque and so you will have to use it over lighter colour bases. I did notice a bit of a weird thing happening... it split quicker over my nail bed. I imagine it is something to do with my body heat. 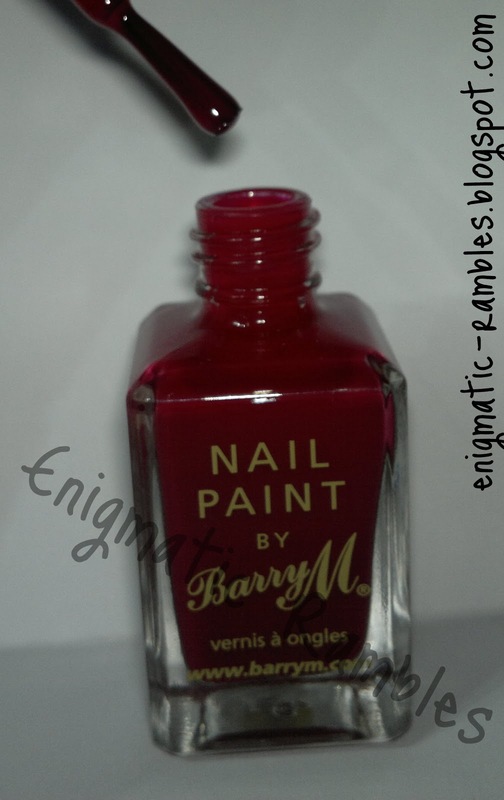 The first time I used this I never twigged that the polish had to be tacky and it kept turning to dust, was baffled! I like the burgundy, I probably wouldn't use it on all nails but it'd make a gorgeous accent nail. 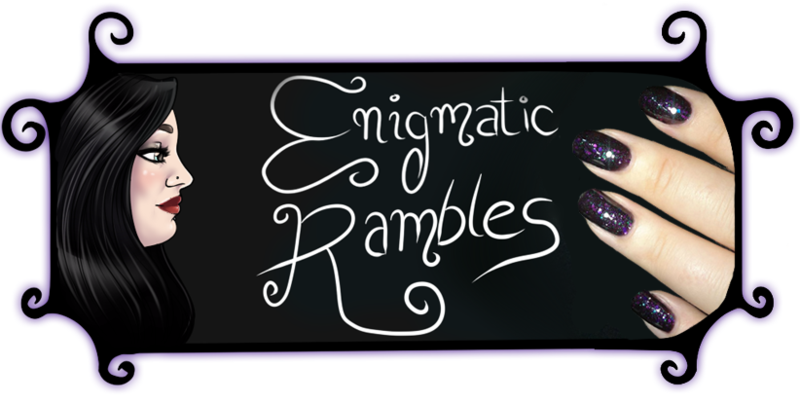 On the subject of nail polish have you seen the craic with Mentality polish? Very scary stuff!! 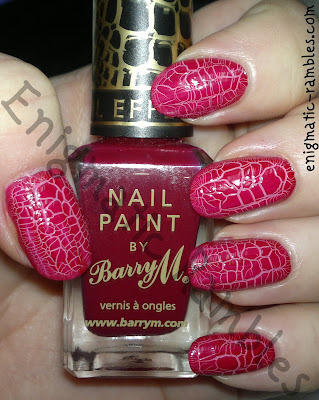 Yeah its different to the normal crackle type polish. Yes I've heard about it, awful. Nail polish should be fun and make you feel better rather than possibly permanent damage to the nails and nail bed. Do you have any Mentality polishes? ok so i would be confused with having to apply on not 100% dry polish. 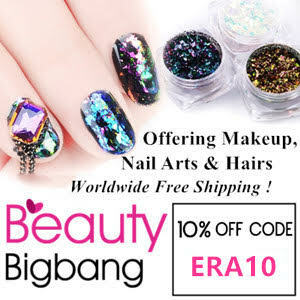 but looks great on dark and light polishes!